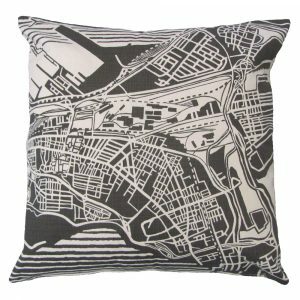 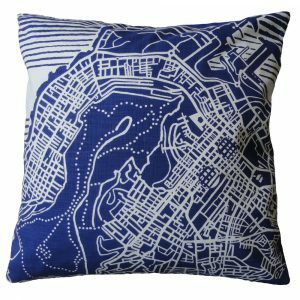 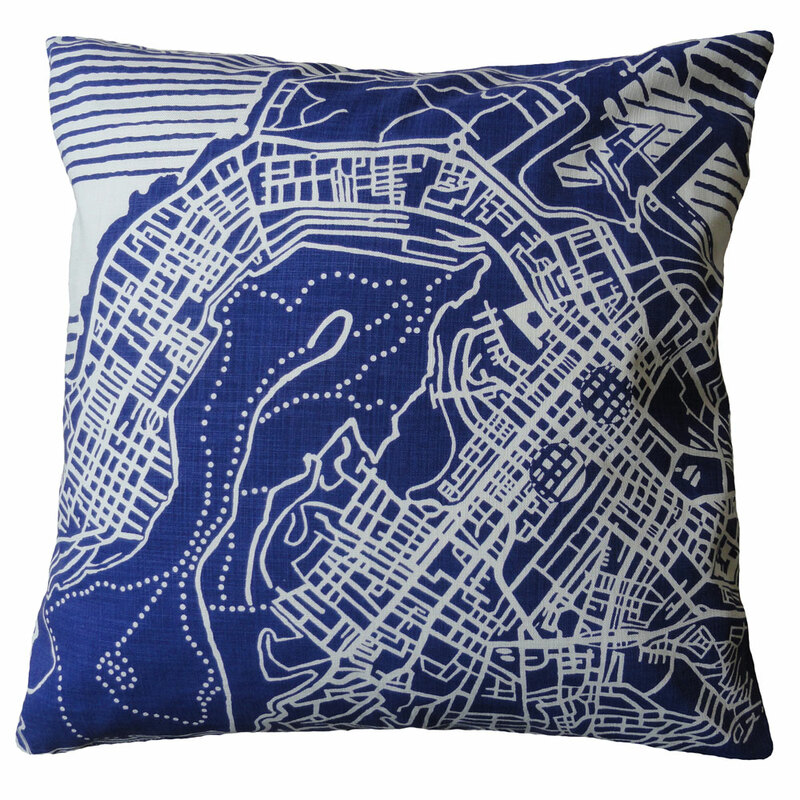 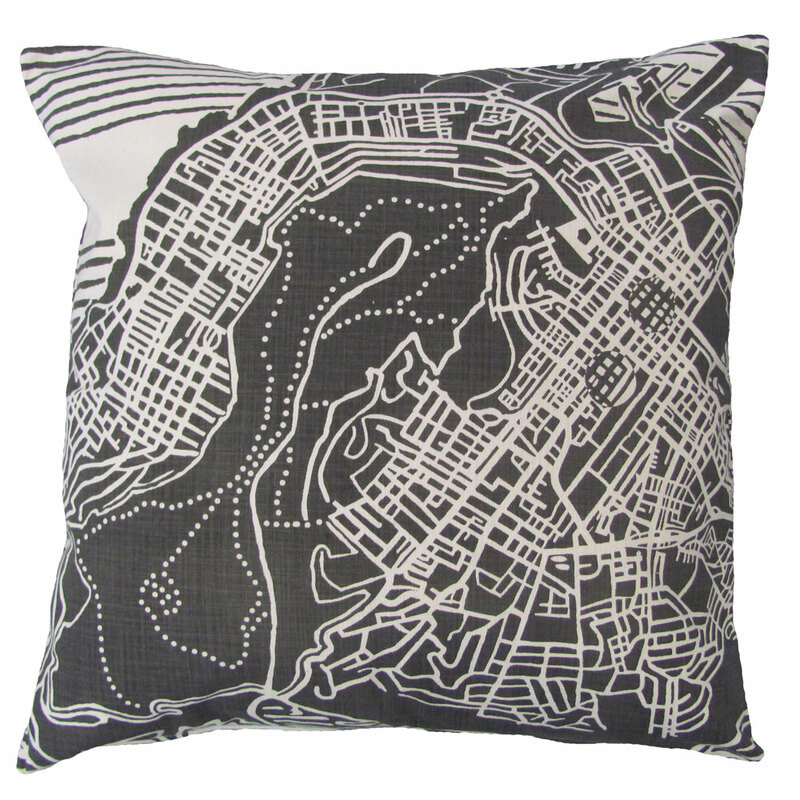 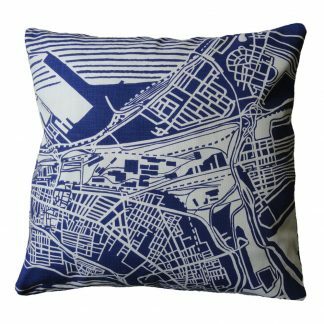 The Cape Town Weave print is based on a street map of the city centre. Roads, manmade structures and natural features connect as threads, weaving together the patterning of this port city. 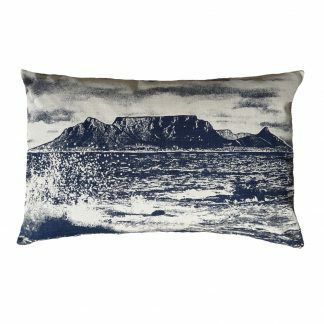 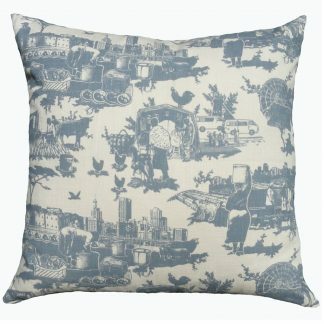 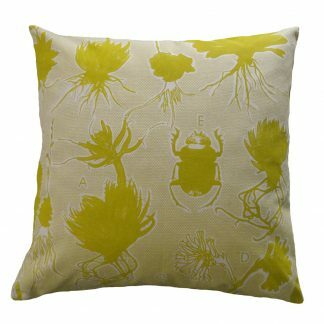 Print different on front and back of cushion.